So HMD‘s upcoming phone, the Nokia 9 PureView is one of the most awaited smartphones coming to users this year and is set to be introduced worldwide at the mobile, mega event of the year, the Mobile World Congress (MWC) 2019 which will be held on the 24th February. 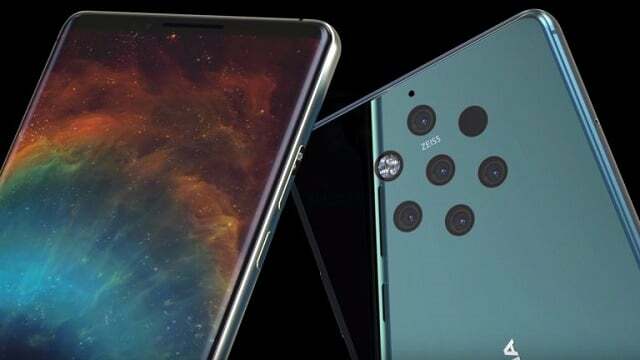 Earlier in the week, leaked images of the Nokia 9 PureViewwere leaked online which gave usersan idea of the mobile phone in terms of the device’s design. Today, Nokia Power User has shared some real-life images of the upcoming flagship phone from the company to reveal its awesome appeal. Moreover the new Nokia 9 PureView will be coming with an elongated display with round edges and an equal-sized upper and lower bezels. In contrast, the top bezel has some sensors at the top-left corner and users will also find a selfie camera along with a Nokia brand name. The bottom bezel of the phone is pretty much just like any other bezel, with Nokia not offering much there. 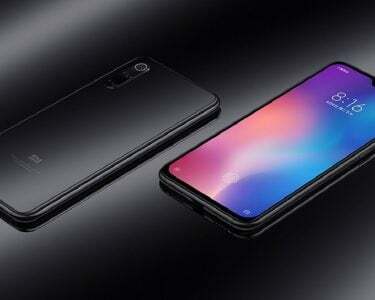 Moving on, Rumors have suggested that the new phone will be featuring a 5.99-inch AMOLED display which produces an amazing quad HD+ resolution. The display of the smartphone could possiblybe equipped with an HDR10 support. Moreover, the new device will probablybe the first ofNokia’s smartphones to come packed with an in-display fingerprint sensor. The rear of the upcomingdevice features a sleek and stylish glass back. The ZEISS branded penta-lens setup along with LED flash and autofocus module can be seen on the rear shell of the phone. Unlike the other Nokia phones, the Nokia 9 PureViewwill not be featuring the Android One branding on its lower back. 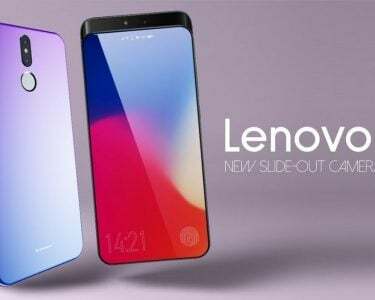 Furthermore, in terms of the designated features of the new phone-set, the device is set to be poweredby the Snapdragon 845 processor . The device will possibly come in two memory variants, the 6 GB RAM + 128 GB storage and 8 GB RAM + 256 GB storage. 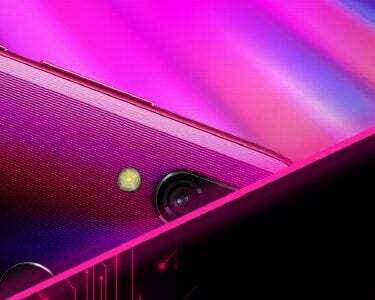 The phone is also rumored to pack a 4,150mAh battery. Apart from fast charging, the Nokia 9 PureView may also come with wireless charging support. Well we cannot say more than that as yet, but all will be revealed soon as the Mobile World Congress 2019 event is only 14 days away and users cannot wait to find out what HMD and many other mega companies have instored for there millions of users!